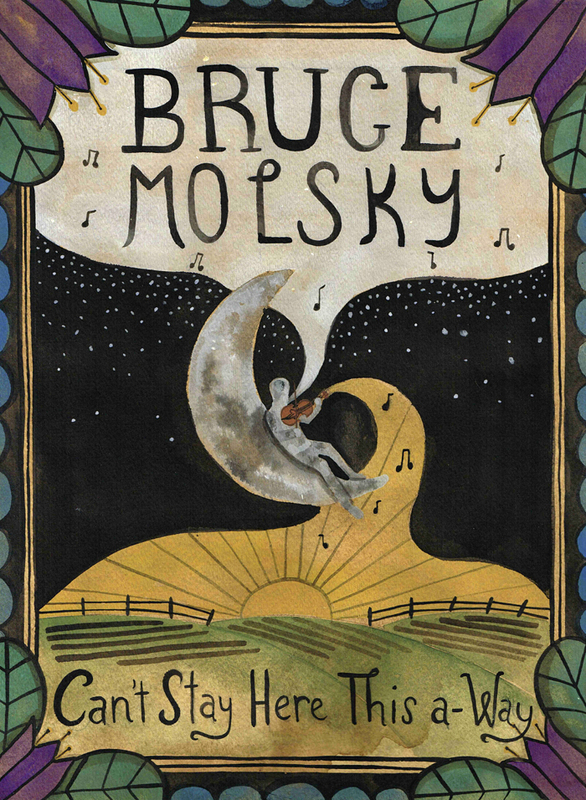 Bruce Molsky’s biggest release to date is now AVAILABLE and ready to ship immediately through the Tiki Parlour! “I had the most intense and musically introspective time working with David Bragger’s filming of me at the Tiki Parlour, David’s close and almost visceral camera work made the fiddle, banjo and guitar pieces and songs very personal even through the camera lens. It was a great experience.